Sherri Underland, co-owner of an AAMCO franchise in Bristol, Pennsylvania, is scheduled to open a larger AAMCO franchise center in June. 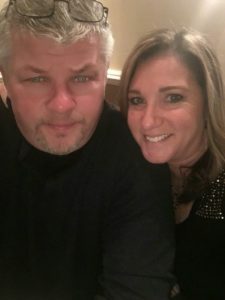 After more than a decade in business, Sherri and Sam Underland are ready to open their larger, more modern AAMCO franchise center in Bristol, Pennsylvania, in June. 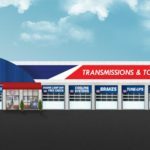 The Underlands’ business has grown as AAMCO has expanded its legacy transmission business to include Total Car Care, and they needed newer, bigger space to handle all the customers. 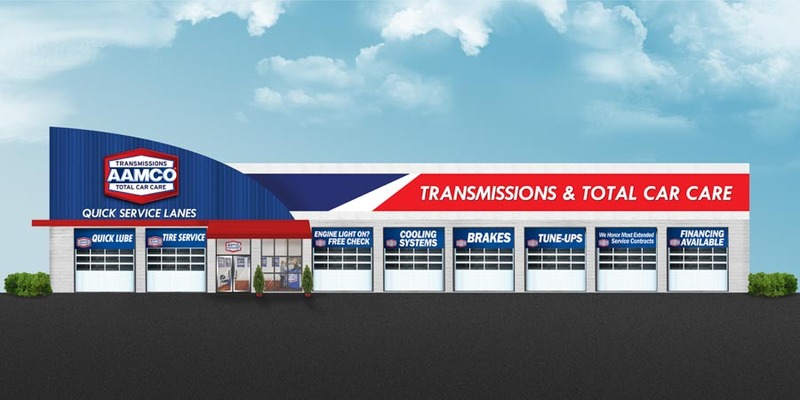 The couple’s new AAMCO location will feature 10 bays — including two quick-lube bays — and will serve customers seven days a week. The Underlands celebrated their new center with a groundbreaking ceremony in September; it was attended by Bristol town officials, as well as AAMCO COO Rob Rajkowski. 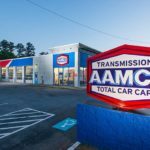 While AAMCO remains the global leader in transmission repair, the auto repair franchise is charting a path to becoming the dominant brand in Total Car Care. 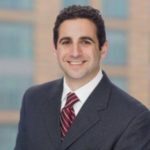 To help AAMCO franchise owners get a bigger slice of the general automotive repair market, which generates $57 billion a year in sales according to IBISWorld research, the brand launched its “Trust” campaign to expand the public’s perception of what AAMCO can offer. After all, if AAMCO is trusted to fix the most complicated part of a car, its technicians can surely change customers’ oil, fix their brakes and rotate their tires. The AAMCO leadership simplified the business model by partnering with Global Powertrain Systems to build a remanufacturing facility in Newnan, Georgia. Now, instead of hiring high-dollar transmission builders, AAMCO franchise owners can purchase high-quality remanufactured transmissions from the remanufacturing facility. The company can deliver a remanufactured transmission to more than 70% of its franchisees the day after the order is received. This gives AAMCO franchisees immediate access to a vertically integrated supply chain with preferred pricing, and it helps keep overhead costs low while AAMCO franchisees are focusing on increasing their profitability in the Total Car Care segment. 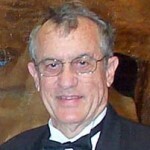 For half a century, the AAMCO franchise brand has been a dynamic part of American car culture. With nearly 700 auto repair locations across the country, AAMCO is one of the original American franchise systems, and its brand is both committed to innovation and trusted in the eyes of the American consumer. To learn more about what life is like as AAMCO franchise owner, click here to read a Q&A interview with Sherri Underland.